About Tehuti Research Foundation – T.R.F. T.R.F. 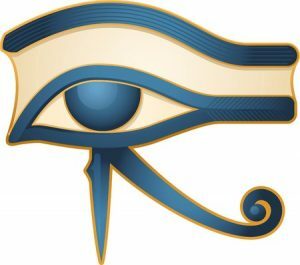 is a non-profit organization, dedicated to promote, encourage, and facilitate the study of Ancient Egypt, in a purer form—as close to the original as possible. C) Spiritual Function (Ma-at Sophist Fellowship).